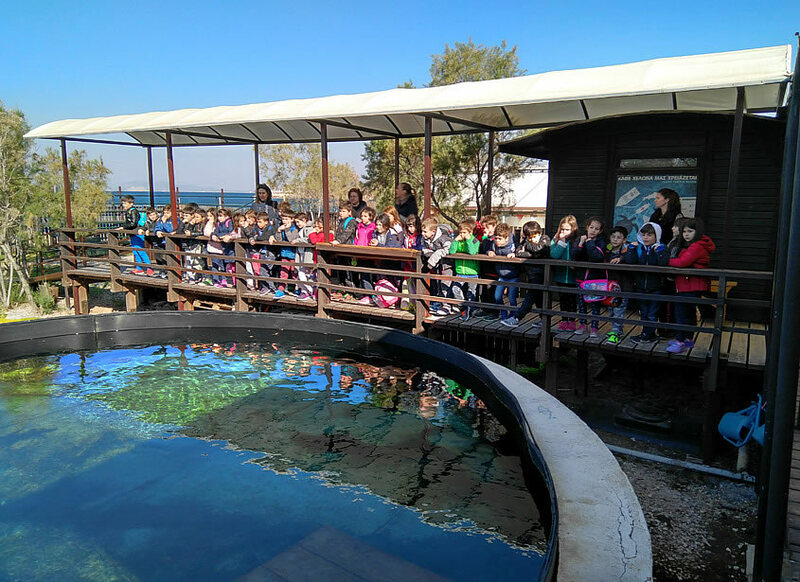 The Sea Turtle Rescue Centre has been operating since 1994 in Glyfada, Attica, by the waterfront. 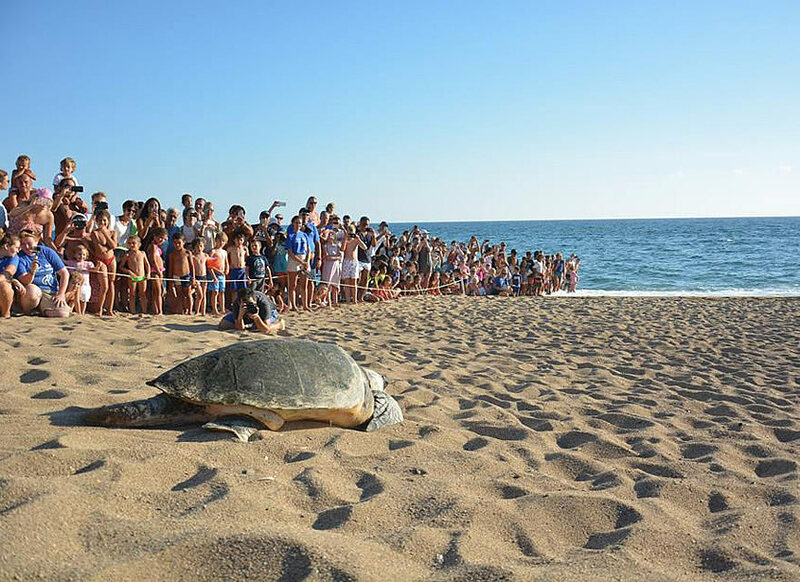 It was founded by ARCHELON with the support of the Municipality of Glyfada and the Ministry of Environment and is one of the first Sea Turtle Rescue Centres in the Mediterranean. 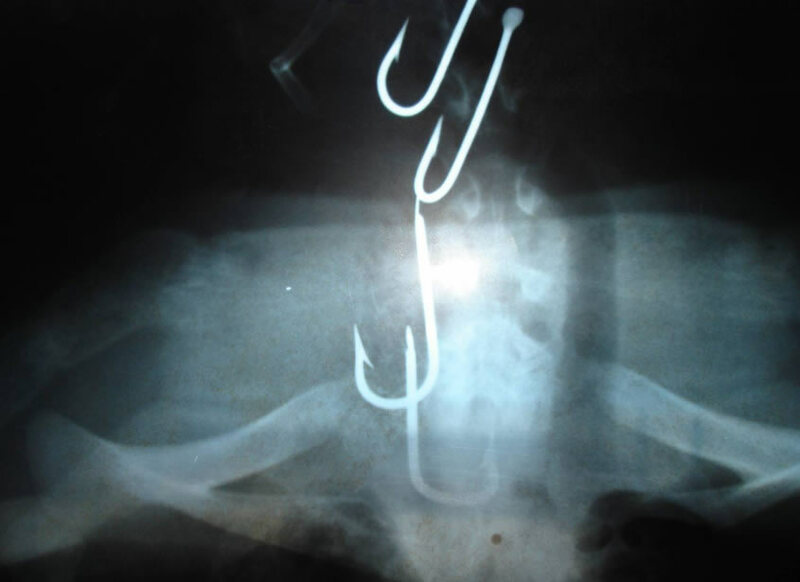 Its purpose is to treat injured and sick sea turtles and eventually release them back into the sea. The operation and maintenance of the Rescue Centre is supported by permanent staff, volunteers who live in Attica and volunteers who come from all over the world. 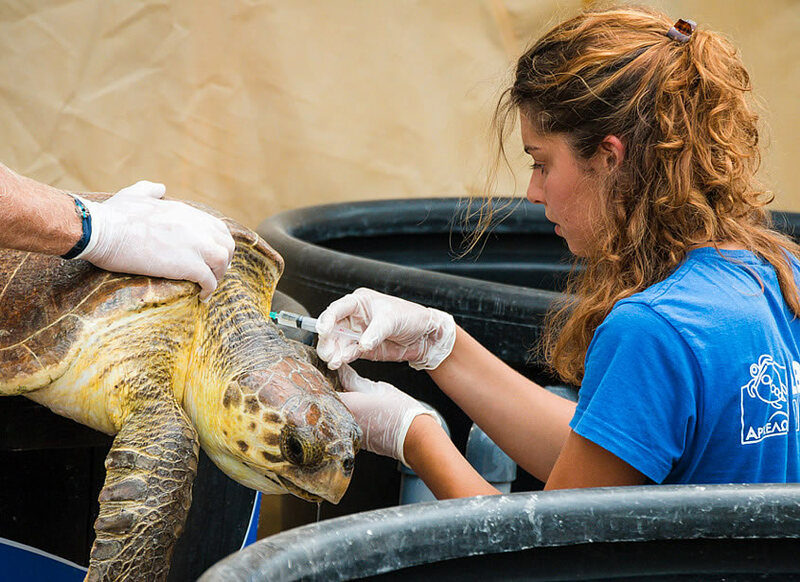 More than 40 releases of sea turtles were made in 2017 and over 6,000 visitors were guided and informed by the Rescue Centre’s staff in the same year. Open to the public every SATURDAY and SUNDAY from 11:00 to 17:00. On weekdays from 13:00-17:00 by appointment.